If you enjoy shopping, than Maggie Valley Shopping is an experience you won’t soon forget! Maggie Valley is full of unique stores, that are privately owned by local families. 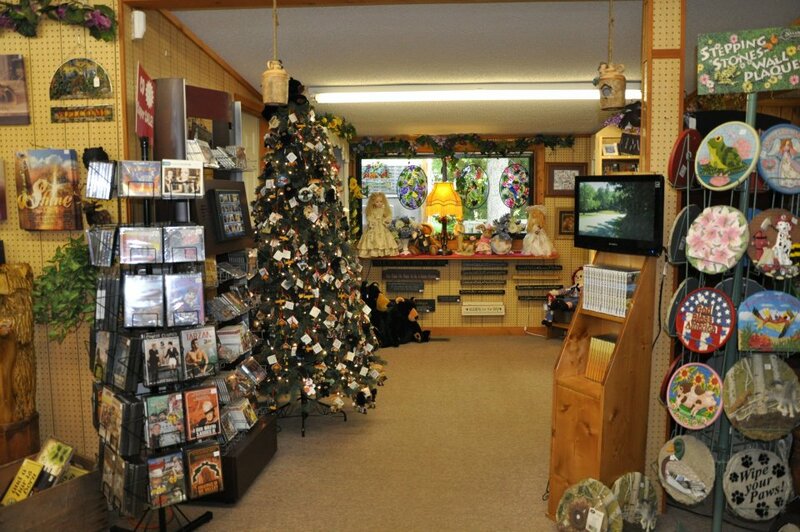 Shops include speciality shops, one-of-a-kind boutiques, candy stores, antique stores, and stores full of unique mountain collectibles and memorabilia. Shop owners and employees will make you feel welcome, and at home. Shopping in Maggie Valley NC is one like you won’t experience anywhere else. You’ll have beautiful views and crisp and clear mountain air to enjoy as you visit each shop, taste the samples, laugh at the mountain memorabilia, and just enjoy the whole experience. Maggie Valley is pedestrian friendly, with plenty of parking, sidewalks and crosswalks. Speed limits through the valley are 35mph to help keep the traffic slow, so visitors can feel safe and enjoy their shopping experience. Below we feature all of the best shops Maggie Valley has to offer.